We’re taking to the fields in August with a series of Bad Language specials at the Lake District music festival Kendal Calling. Evening performances on August 1st and 2nd will showcase some brilliant literary talent, namely Anneliese Mackintosh, David Hartley, Jackie Hagan, Kieren King, Lenni Sanders, Luke Yates, Socrates Adams and Zach Roddis. Our Kendal Calling debut will be compered by Joe Daly and Fat Roland. 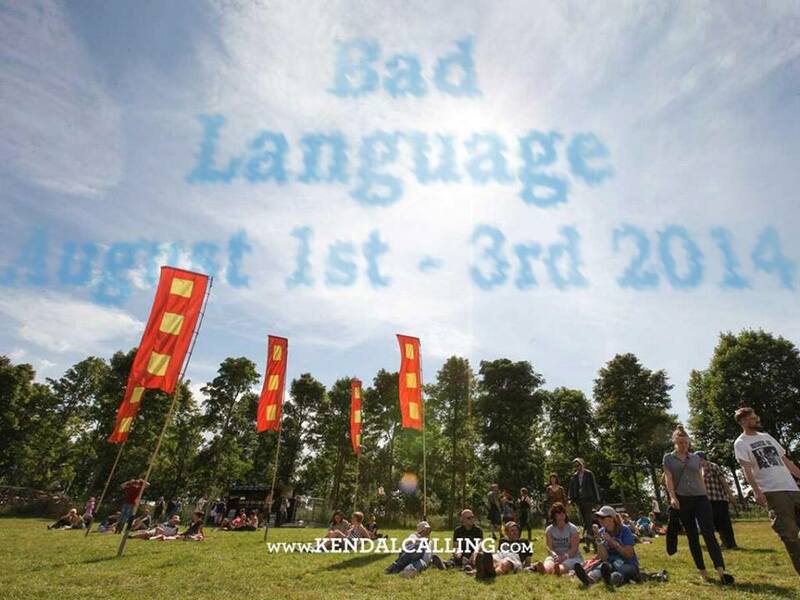 And on August 3rd, Bad Language will host an open mic literary night for Kendal Calling revellers. Ticket holders will have a chance to sign up for a slot on site. More information when it appears on the Kendal Calling website. It’s a long cry from the back room of The Castle… now where did we put our tent pegs?